Suitable for ages5+. The the kids run wild every weekend at Wacky World with our 2 hours for the price of 1. 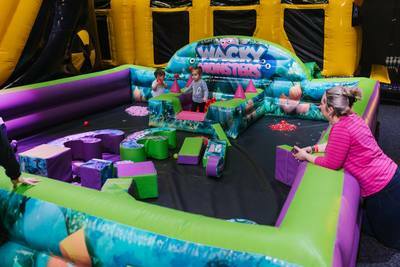 It's your time to be a mini Ninja Warrior and take on our custom built inflatable activities. 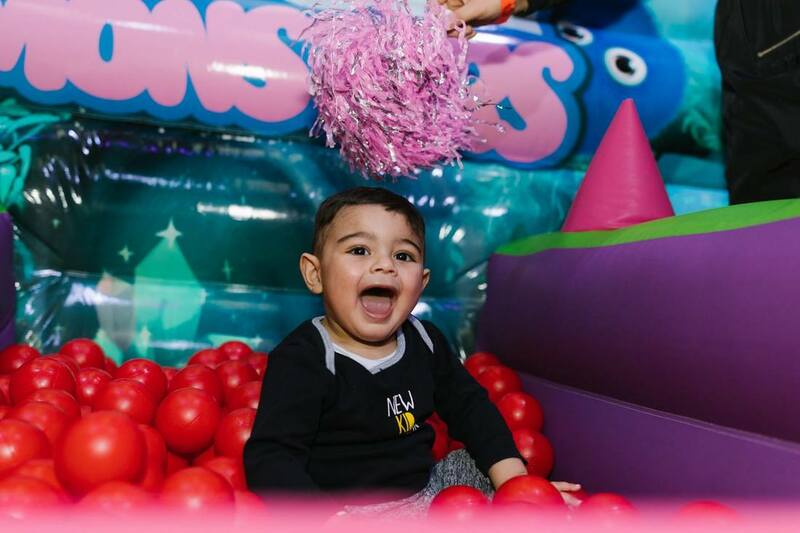 Parents and guardians can just sit back, relax and let the little ones go crazy as you enjoy some beautiful food and drink from the Wacky Dinner.